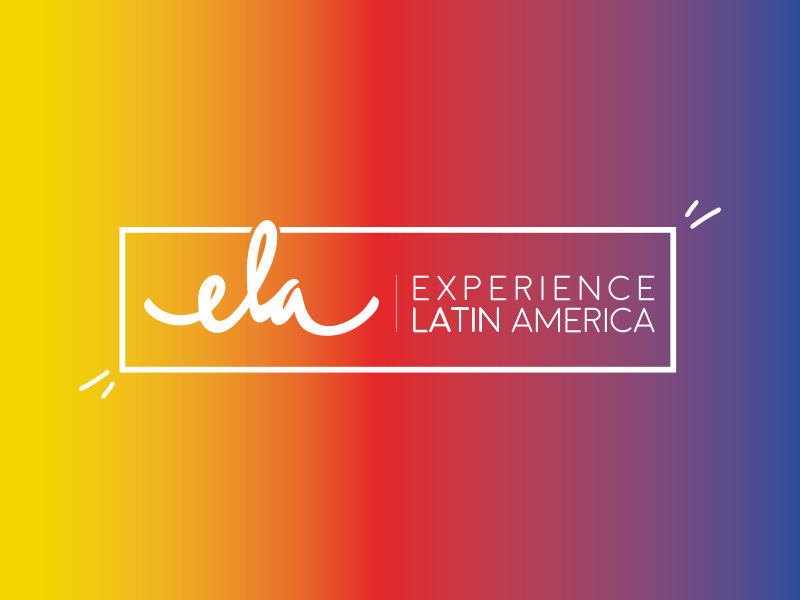 ELA is Europe's only travel event dedicated to Latin America. 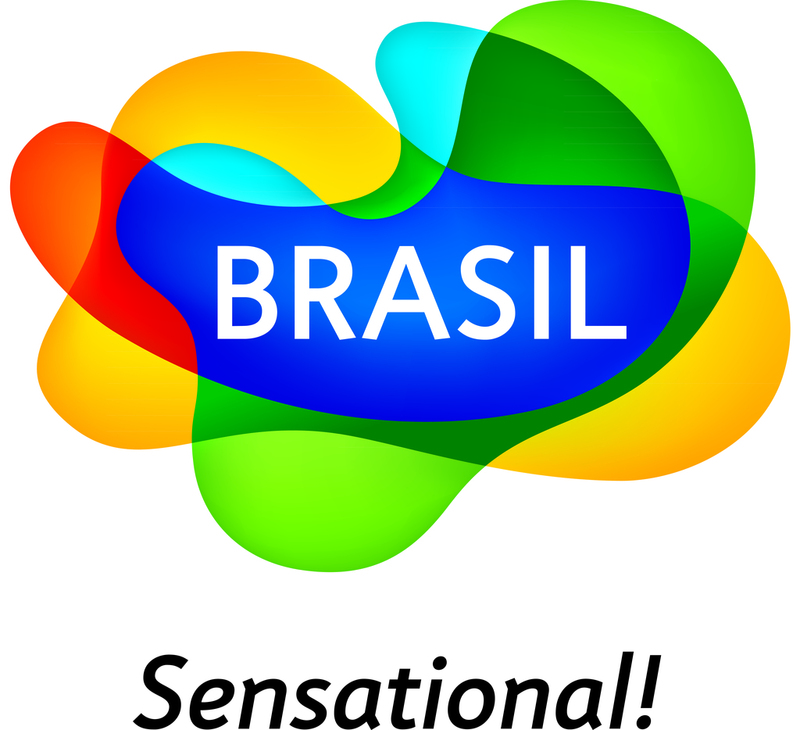 The exclusive B2B event will showcase the very best Latin American product and connect key European buyers with exclusive exhibitors. Taking place at the world-famous home of Chelsea Football Club in London during June 2019, ELA will boast three days of invaluable business meetings, networking opportunities, engaging seminars and unique evening events. Experience Latin America by LATA is an exciting B2B Travel event bringing together key suppliers from Latin America with buyers from the UK and Europe in London. Experience Latin America showcases new and inspiring product from Latin America, offering you the perfect platform to learn more about this incredible region. We maintain the same principles that we did 26 years ago and our mission is to expand and diversify the UK travel market to Latin America, showcasing its very best suppliers. Entries for the 2019 LATA Achievement Awards are open until 26 April. Submit yours for free today.